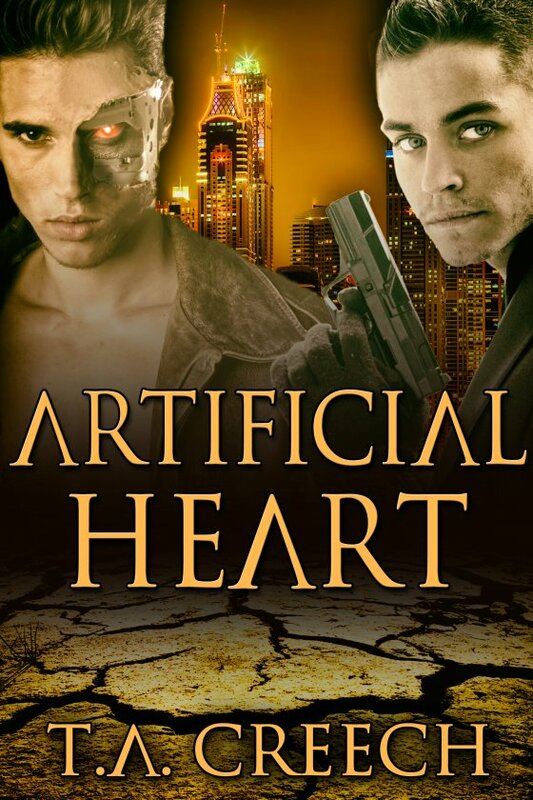 Artificial Heart by T.A. Creech is now available! Sounds great! Just ordered a copy!